Election Day totals are in. 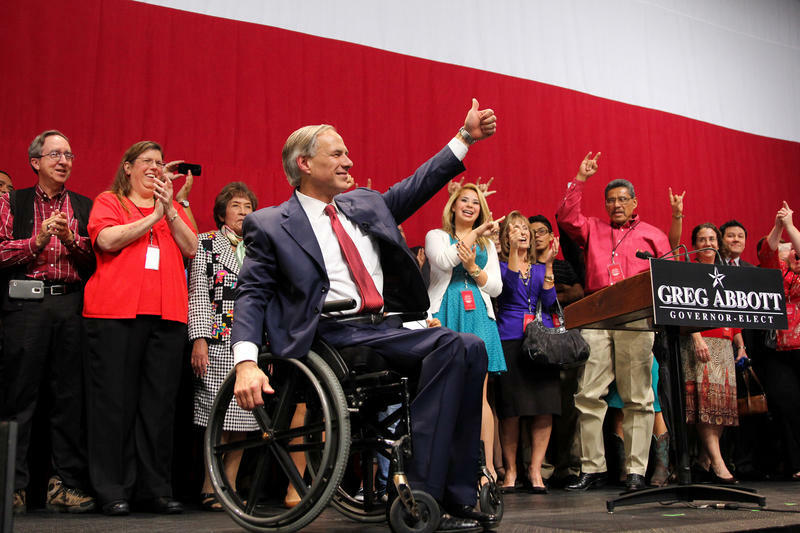 Republicans swept the statewide elections, with Greg Abbott winning the gubernatorial race and Dan Patrick besting San Antonio Democrat Leticia Van de Putte for Lieutenant Governor in the top two races. Citywide races weren't so clear-cut. 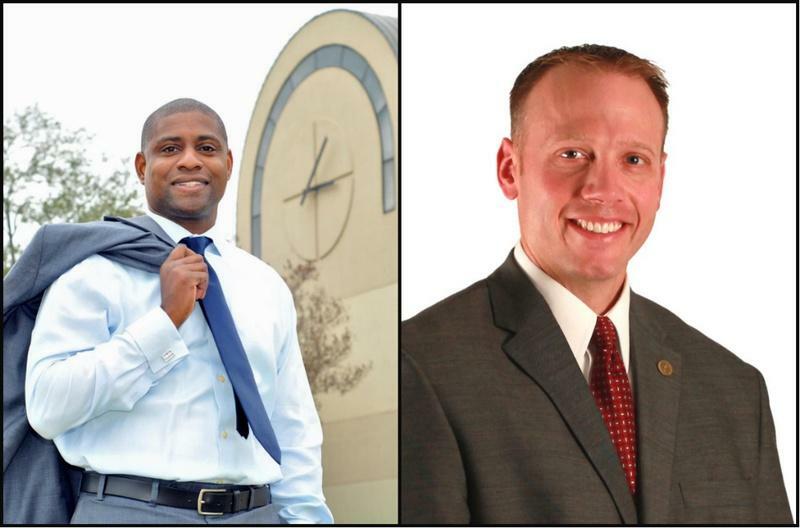 There will be nine run-offs in races for Austin City Council and for Mayor of Austin. Council Member Mike Martinez trails Austin attorney Steve Adler 29.63 percent to his nearly 37 percent. Delia Garza and Ann Kitchen were the only two Austin City Council candidates to win their districts with more than 50 percent of the vote in Districts 2 and 5, respectively. 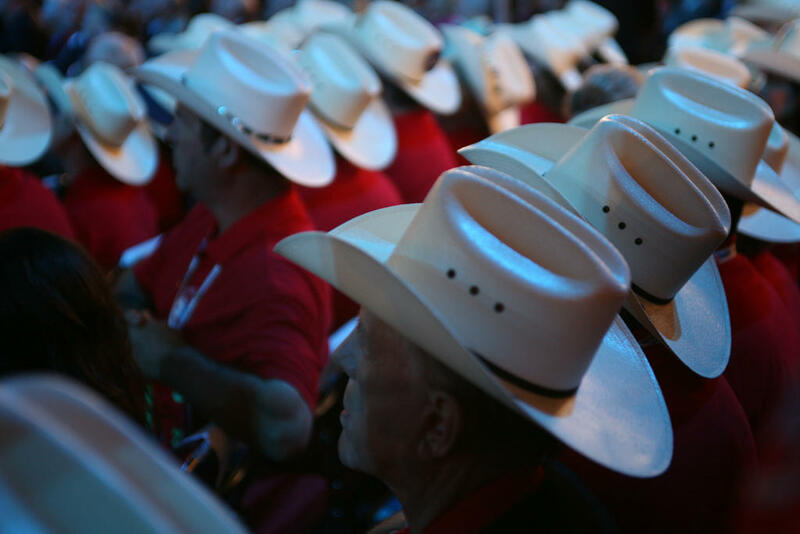 The rest of the races will be decided in run-off elections in December. Additionally, three Austin School Board elections went to run-offs; Sarah Eckhardt became the first female Travis County Judge; and Texas passed a statewide road improvement bond. While Austinites couldn't forge consensus on council candidates, they did vote down by a wide margin a billion-dollar proposition to build a light rail system and accompanying road improvements, with 57 percent of Austinites voting against and nearly 43 percent voting for it. 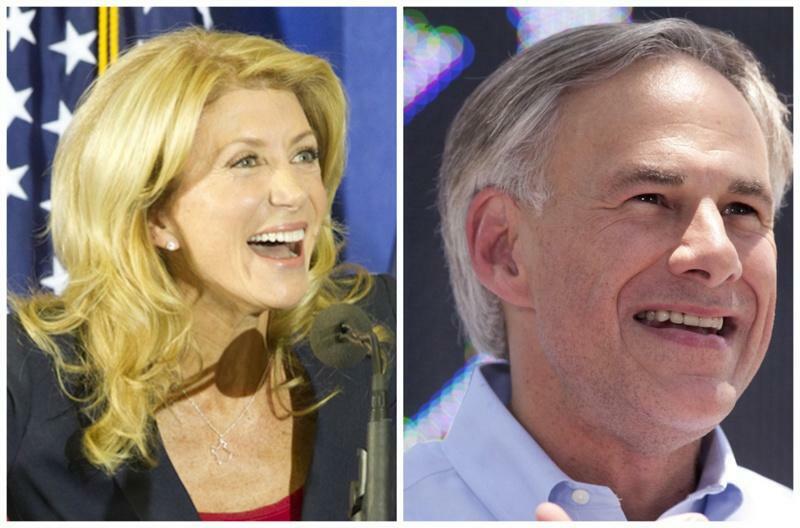 Who Sounds More Texan: Greg Abbott or Wendy Davis? The words a political candidate uses mean a lot. But how those candidates say those words can make a big difference, too. Especially in a place like Texas. UT linguist Lars Hinrichs studies the Texas accent. He and some students wanted to see how the two leading candidates for Texas governor match up when it comes to sounding Texan.